Finally, finally I am posting about this shawl. I must say that I'm in love with it and it was worth the crazy stitch patterns. I confess I wasn't a fan of the first stitch pattern because it was unreadable. I find I dislike writing down which row I'm on so I don't do it, and my locking stitch marker system didn't help so it was guess work on my part. I think I guessed correctly. The pattern is Laminaria, the yarn is Manos Lace and my project page is here. Modifications were six repeats of the star pattern and a full eight repeats of the blossom chart. I squeaked by with enough yarn....barely-eliminating the last purl row before bind off. Oh and the knitting surgery went well. It was a dropped stitch and I fixed it as best as I could. Only I know where it is and I have a difficult time finding it. It saddens me that it exists but well....we can't all be perfect all the time, right? 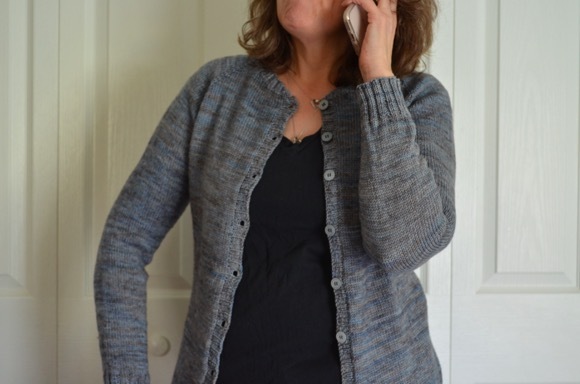 Also I wanted to add that a sweet friend of mine on Ravelry has posted a shawl pattern of her own design, the proceeds up through the end of October are going to a very worthy cause. If you're interested pop over to Melissa's blog and maybe purchase this lovely pattern. Karen, the shawl is stunning! It is such a beautiful and intricate pattern, and the yellow will be such a welcome pop of color in the cooler month. GORGEOUS!! I think it is the most beautiful shawl I have ever seen Karen. The intricate pattern is simply lovely- you are amazingly talented....swoon. What a beautiful shawl! An exquisite pattern which you pulled off BEAUTIFULLY! And I love the name of it...Sunshine! A perfect pick me up for a gloomy day! Well, I certainly can tell why you've been so excited over this one.....I think it is one of the most beautiful shawls I've ever seen!!!! AND---the yellow is perfect!!!!! Lovely, lovely!!! Your Laminaria is absolutely beautiful, Karen! The gorgeous yellow yarn really shows off the pattern. Well Done! Glad your knitting surgery went well. It came out as beautiful as I thought it would :-) I love that it looks light enough to drape around your neck but not so warm that you will sweat to death! Being perfect is over-rated anyway. Enjoy your new hand knit! I have been looking forward to seeing this beauty blocked! It is gorgeous! Beautiful!! That star stitch is one of my favorite stitch patterns--I love estonian stitches. Awww stunning! And totally love the colour, pattern - everything about it! Fabulous, Karen! It turned out just great. Once again Karen I see a masterpiece created from your needles. Your shawl is just beautiful and I hope you have many chances to wear it. I've had this shawl queued forever, Karen ~ it's awesome in yellow! you are a wonder with those knitting needles...this is gorgeous! Beautiful!! The shawl is a ray of sunshine. Shawls always amaze me when they come off the needles and no longer look like tangled bits of fiber. This is absolutely stunning, Karen! Wonderful! And I am loving the pattern your friend designed. Definitely going to purchase soon. So beautiful! The pattern and that yellow, love it! Very pretty, and the color makes me happy! Simply stunning! 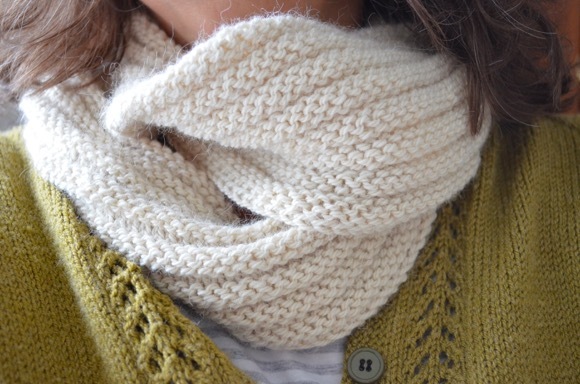 You make lace knitting look so easy! Wow! It's absolutely gorgeous!!!! And that sunny color looks very beautiful and bright, just perfect for the autumn. so sunny!!! you are so talented. Wow wow wow! Those photos are amazing, and the color is just glorious! I am so glad you had enough yarn to finish! Such a lovely shawl, I bet it will brighten your mood whenever you wear it! Karen, what a gorgeous shawl!!! The color is just lovely and it looks so soft and cozy.....another perfect project!! !